Nucleom provides a wide range of conventional as well as advanced NDT solutions. For in-service or out-of-service systems, our NDE technicians are using the latest technologies and tools to provide comprehensive results with a high standard of safety and reliability. 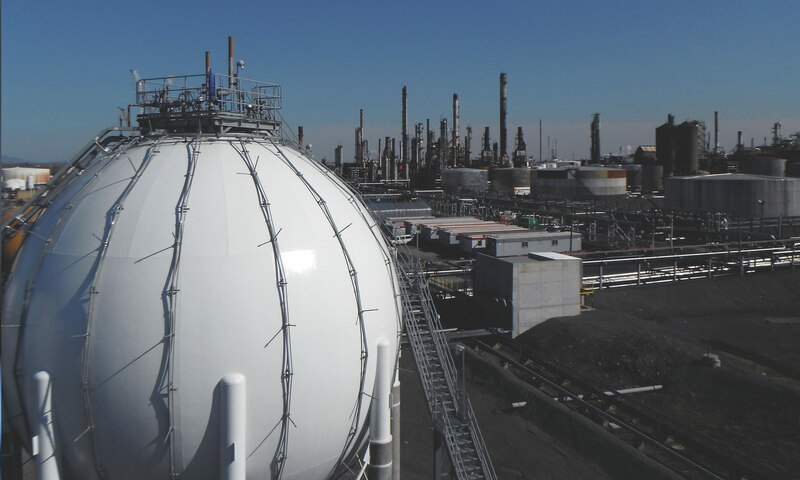 Petrochemical plants infrastructures like pipelines, storage tanks, pressure vessels etc., require high maintenance and regular integrity inspections. 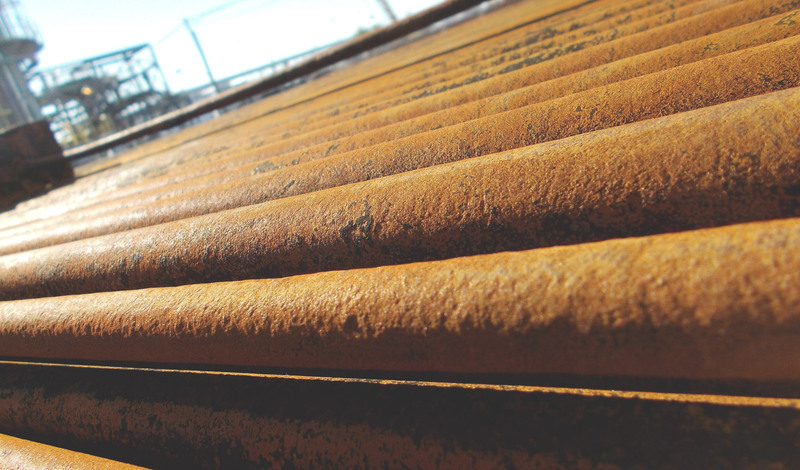 Whatever its origin or type, corrosion represents one of the biggest challenges facing refineries. Its detection and characterisation are very important to ensure any component integrity and life cycle. 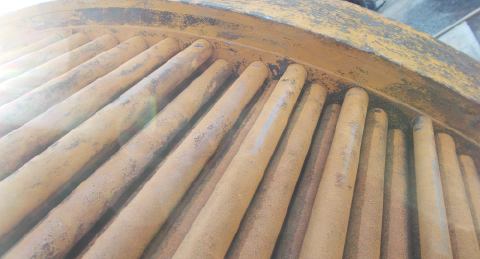 Corrosion may be internal or external and its mechanism may vary according to the interaction with the external condition or with the contained product. Naphthenic acid corrosion, sour water corrosion, hydrogen induced cracking (HIC) and sulphide stress cracking (SSC), are among the most frequent material degradations found in refineries. 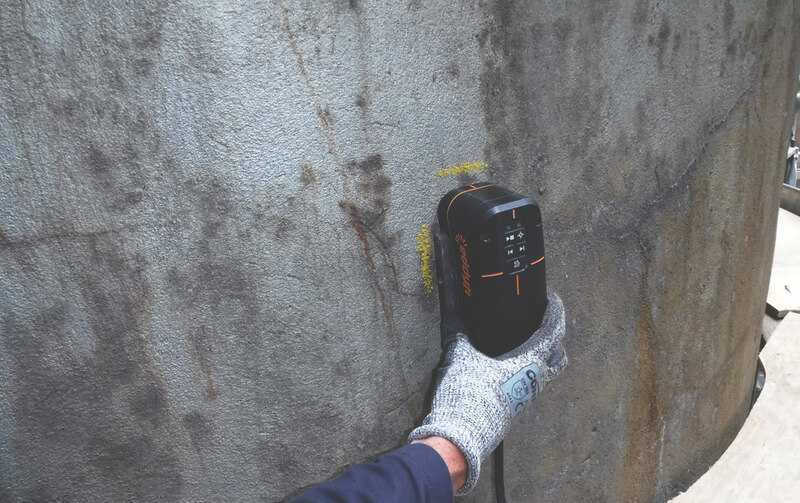 The choice of the best NDT methodology to detect the corrosion depends on its type and location, the access to the area of interest and the project requirements. Consequently, Nucleom offers conventional and advanced UT techniques (PAUT, GW etc. ), Pulsed Eddy Current, Radiography, Magnetic Flux Leakage (MFL) or 3D laser scanning and combines two or many technologies, if appropriate. CUI is any type of corrosion that occurs due to moisture present on the external surface of insulated equipment. Moisture may be external or may be present in insulation. Intruding water is the key problem in CUI and the degradation mechanism can be different depending of multiple factors like temperature, humidity, etc. The most common types of CUI are galvanic, chloride, acidic or alkaline corrosion. Moreover, CUI can occur in equipment that is in service, out of service or in cyclic service. Nucleom provides CUI inspection and characterisation solutions using Pulsed Eddy Current (PEC) and/or Radiography and not requiring insulation removal. From pressure vessels and storage tanks to strippers and pipelines, welding is still the most used fabrication and repair process. In oil and gas industry, challenges consist of ensuring welded components reliability and integrity and limiting unplanned interruptions and shutdowns. Thus, weld inspection is a key process stage that should be adapted and optimized according to project specifications. Nucleom provides automated inspections and advanced tools and software and offers engineering and consulting services such as systems integration and procedure development. There are hundreds of kilometers of tubes in any refining/petrochemical plant. Tubes are part of vital components such as heat exchangers, condensers, fin-fans, etc. and their degradation (corrosion, cracking, pitting, thinning, etc.) can significantly affect the production and causes environmental issues. 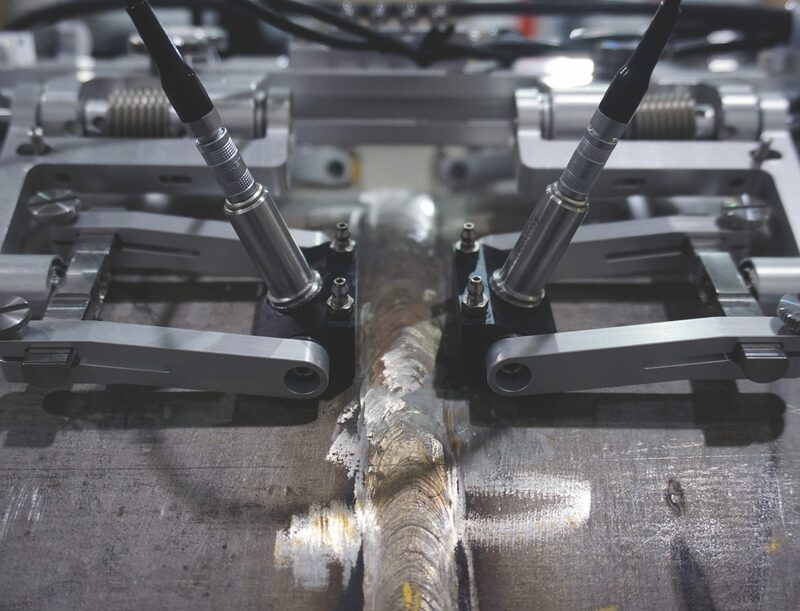 Many techniques are available for tube inspection: eddy current testing (ECT), eddy current array (ECA), remote-field testing (RFT), near-field testing (NFT), near-field array (NFA), internal rotary inspection system (IRIS), magnetic flux leakage (MFL) and partial saturation eddy currents (PSEC). Each technique is adapted to a specific application depending on tube’s material and dimensions, defect type and location (internal or external), etc. Corrosion-resistant alloys (CRA) have become a widely used material in oil and gas industry as carbon steel pipe cladding or as a filler material for girth welds to provide a safe, leak-free system for the full duration of a project. Austenitic Stainless Steel (L316), Duplex Stainless Steel (22Cr) and Inconel are the most used CRA. All face similar ultrasonic inspection problems due to beam steering, splitting, refraction and absorption. To face such challenges, advanced UT methods based on TRL (Transmit-Receive Longitudinal) and DMA (Dual Matrix Array) techniques represent the best options.